Meet the newbie of the renowned SMOK family! The SMOK TFV8 Cloud Beast is one of the latest, yet expected items in the line. 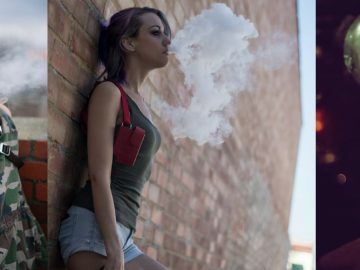 Having the reliable design of the Smok TFV4, the Cloud Beast presents powerful big vape coils, able to run high wattage at low resistance. Isn’t it just great for cloud chasers? The unit preserves all the best qualities of the former versions, yet featuring significant improvements. It has the bigger tank capacity and provides the better top-fill experience thanks to the smoother fill. 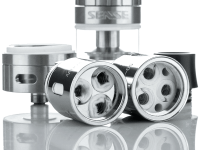 As for the tank, the most state-of-the-art upgrade is the increased capacity of 6 ml and large bottom airflow space. 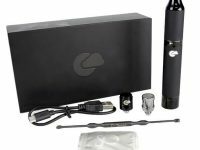 This device can fully satisfy your most demanding needs including perfect vapor and flavor, long sessions and enhanced user experience. All of this gives us the right to call the Cloud Beast one of the best sub ohm tanks for flavor! 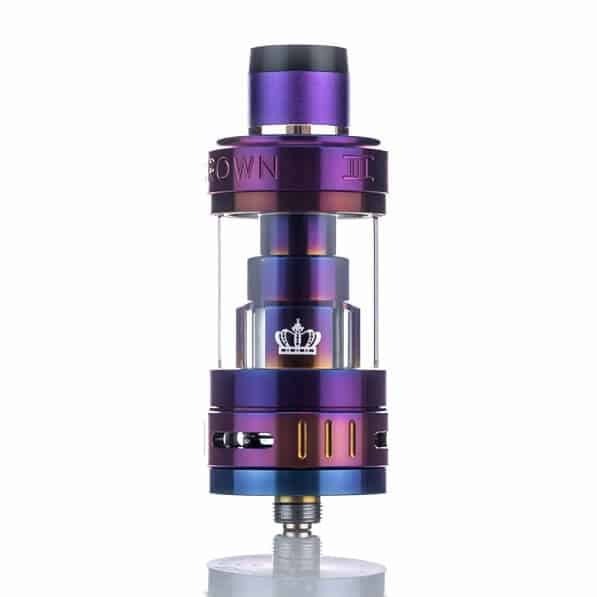 The Crown 3 Sub Ohm Tank from UWell is the greatest and newest of their devices. 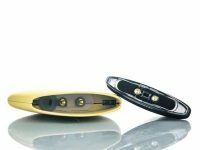 While maintaining the renowned build of the previous versions, the Crown 3 features enhanced design basing on innovative technology and professional expertise. The leak-proof top-fill cap grants the hassle-free maintenance and vaping sessions. We like tanks for capacity and thick vapor, but 3.5×6 mm fill ports will make you love the filling process as well. Swapping coils is also a game thanks to the new plug and pull system. The vertical coil shape makes it easy to wick channels and provides the fastest priming possible. And the last but not the least, the substantial triple airflow slots give you the most potent and flavorful draw. 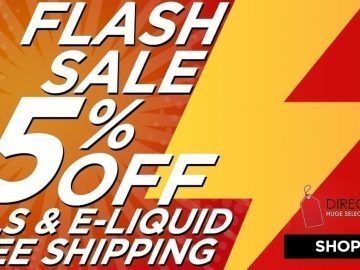 This device has everything to sit firmly in the row of the best flavor sub ohm tanks! 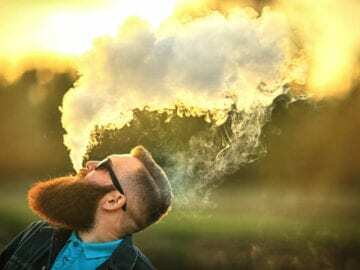 The Smok TFV12 Cloud Beast King produces royal power! One of the benefits you get with this tank is the fresh, pure vapor at the boiling point of 320 Watts. The makers have made their best to choose the finest, toxin-free, and heat resistant materials letting this item outperform the rivals. Twelve-piece coil head sustains powerful draws in massive volumes of tasteful vapor. The latter is achieved thanks to the triply wrapped coil in the RDA deck, which can mount a dual or single coil. The 28mm tanks of TFV12 contain 6 mL of vape juice. The strong draw is achieved thanks to the 3.5 mm air holes. 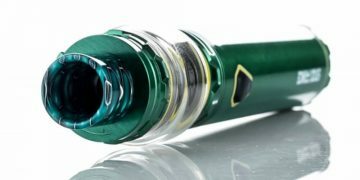 The drip tip from Delrin plastic adds to the concentration of vapor and you can take benefit from the top fill revolving door for the smooth and mess-free filling sessions. 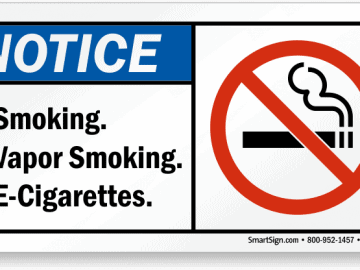 Power and safety of use are combined to give you the best vaping experience possible! If you are looking for the best sub ohm tank for flavor, the Rose MTL RTA by Fumytech is all that you need. The name speaks for itself, so you may expect the explosive flavor from each draw. Let yourself get carried away by smooth and powerful clouds of vapor. The simple terminal post build deck includes four coils guiding into the build deck with the ambidextrous setting, meaning that you can place the coil to the left or the right side. 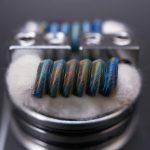 You shouldn’t be worried about over wicking thanks to the small wick channels. Loading cotton is also a fun. The restricted airflow channel provides the best mouth to lung vaping experience, and the leak-proof build lets you relax and forget about possible troubles. 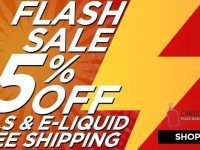 The titans of the vaping industry have united to produce one of the best sub ohm tanks on the market. 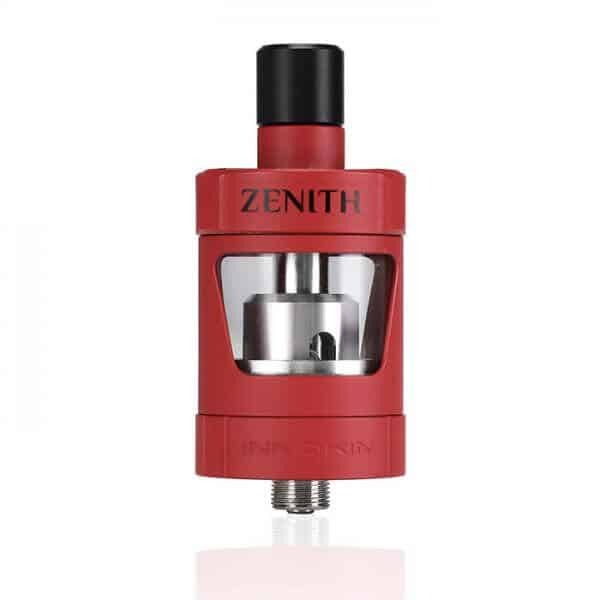 The Zenith offers fantastic flavor production and marvelous mouth to lung vaping experience. The makers have done their best to reach the perfect balance between usability and affordability. 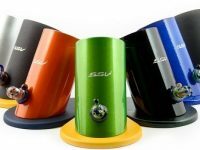 You may be free from the unwanted flooding thanks to the easy twist off top-fill build and take benefit from the adjustable bottom airflow with four air holes providing great flavor. The coils come in two resistances to adjust to your needs in the best possible way. The tank capacity is 4 mL. The Zenith works at its best when used with salt e-liquids and devices with low wattage. 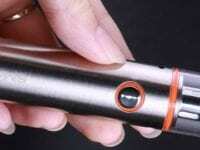 In general, the tool will be perfect for vaping newbies and experienced vapers! 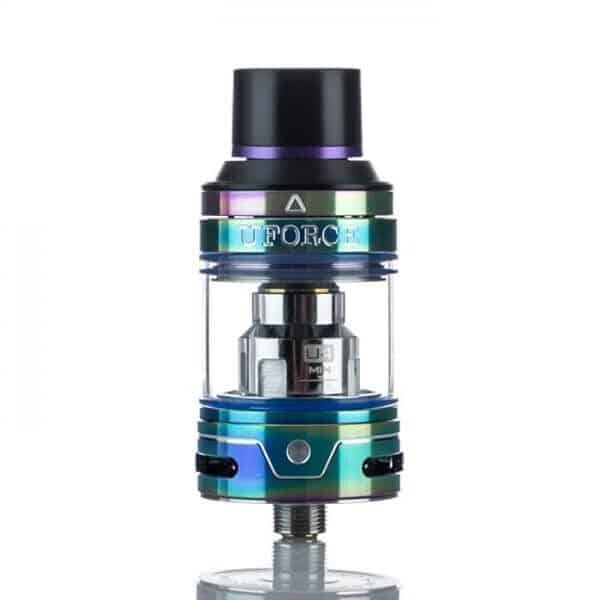 We may take the UFORCE BY VOOPOO Tech for the standard of the best flavor sub ohm tank. 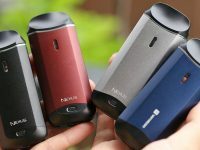 The tanks capacity of 3.5 mL and the triple bottom airflow provide the superior vaping experience. The tank construction features the quick venting channel for massive clouds and prevents the hot spit back. 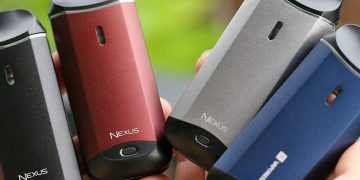 The UFORCE is one of the most good-looking devices of the class. The quick refills are guaranteed by the sliding top fill design, and the small chimney size effectively consumes heat. The integrated coils produce the resistance of 0.2ohm, a U4 version rated for 120 watts and 0.4 ohms, a U2 dual coil rated to 80 watts. Have the time of your life with this great device! 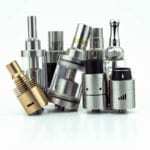 In this article we shall define sub-ohm tanks, also called sub tanks, sub ohm clearomizers or sub ohm clearo tanks). This name stands for any atomizer which has a resistance that is less than 1.0 ohm. It refers both to devices that employ one or multiple coils. When many coils are used, then the collective resistance of all coils is taken into consideration. 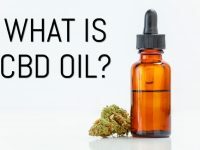 In the course of time, the term acquired additional meaning and became a marketing name for a device featuring specific characteristics, like a pre-made factory-built removable and replaceable atomizer head that attaches to the base of the tank. 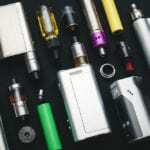 Therefore, the sub-ohm tank is both the generic and the marketing name. The atomizer development took several stages. 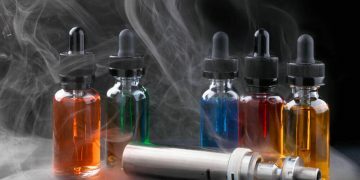 The first point of evolution was dripping atomizers. They employed a coil on the ceramic base inside a cylindrical metallic shell. The latter attached to the bottom of a power source (mod) utilizing a threaded connector. 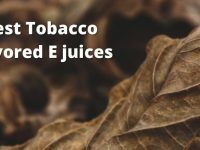 E-liquid traveled directly onto the coil through the open end of the tube. 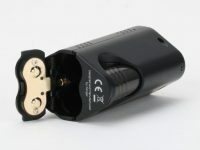 The manufacturer later customized some of the atomizers by selling them as two appropriate sections: a cylindrical one, containing the coil, and the second one for the wicking material. The clearomizers were the second stage of evolution. This type was constructed as a cylindrical metal tube with an electrical connector at the one hand and an opening on the other. The wicking material usually wrapped the vertical coil. E-liquid traveled from the opening to saturate the wick. The latter was often a piece of silica polyester or some unusual materials like blue foam. 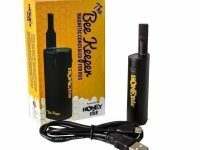 Clearomizers favored longevity and the joy of vape free from recent refills. 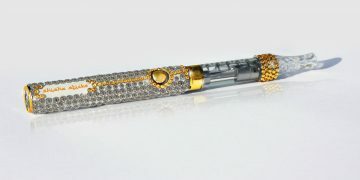 The creators of a clearomizer tank remodeled the predecessors by adding the holes, punched or drilled into the metal tube. 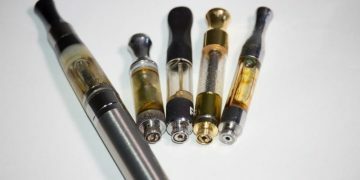 The clearomizer entered the sealed container from glass or plastic containing a substantial amount of e-liquid. The operation based on the differences in pressure inside the tank. 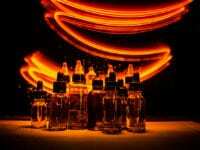 As the user inhaled the pressure dropped, and the e-liquid moved to saturate the wick. The first items of this kind were homemade remodeled syringes cut into sections. Later makers standardized the clearomizer tanks by creating the factory versions. The new step devices featured coil heads and long wicks stretching to the e-liquid reservoirs. They took away the punched tubes inside the tanks. The first successful trademark was Stardust Tanks, called CE4s. Those were also famous as the first disposable tanks. As further remodeling followed, the CE4 disposables later upgraded to non-disposable tanks with removable heads. All of the tools mentioned above featured the coil resistance from 1.25 to 5 ohm, but it never dropped down below one ohm, so there was a lot of space for improvements. 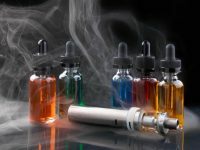 The sub-ohm tanks caused the big waves on the vaping market. 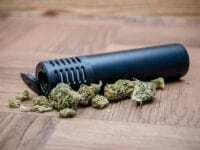 It all started with realizing that low resistance gives more power and more power results in other benefits like the better flavor or thick vapor. 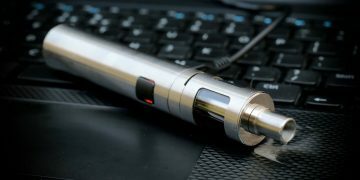 The vaping community took use from the Ohm’s law, and many vapers learned about electricity more than they did at school. The Aspire Atlantis busted into the market as the first successful sub-ohm tank, and soon the Kanger Subtank followed. They featured removable coil heads with resistance not higher as 0.5 ohms. 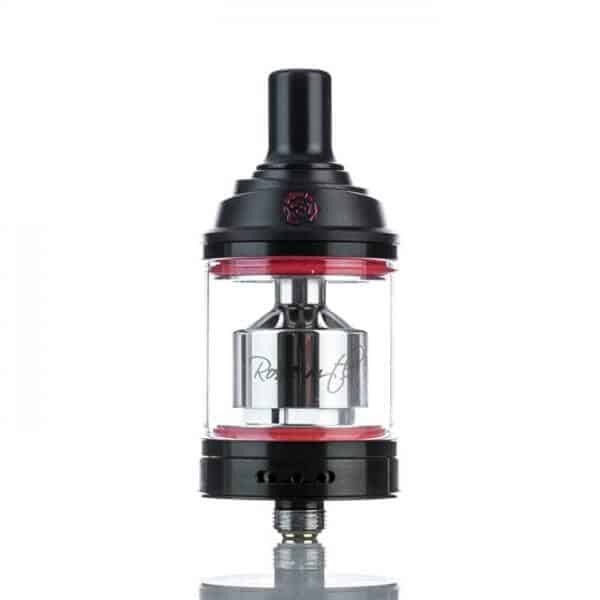 The new sub ohm tanks were something fresh for the audience to digest, and they gained the popularity fast. Soon every respected manufacturer took up sub-ohn tank modification and remodeled, improved and updated the existed units to win the fast-growing competition. 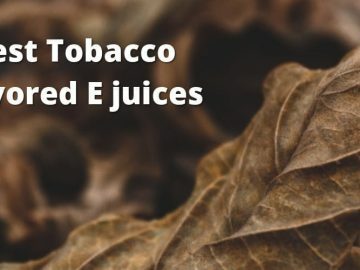 They customized coils (offering horizontal or vertical variants), wicking (experimenting with organic cotton in numerous configurations) and surpassed each other in achieving the lowest coil resistance possible, reducing it to 0.15 ohms employing nickel Ni200 coils. That all done in the competition for the title of the best sub ohm tank on the market. The first clearomizer tank saw the light of the day in 2015. And 2016 gave birth to the first RTA vape. The devices flew up the market quite fast, and there was time for the cutthroat race. Although sub ohm clearo tanks produced the fantastic experience, the RTA started to win the vaping audience. The difference between the two types of devices is straightforward to explain. Sub-ohm tanks have pre-built factory coil heads, and the rebuildable atomizers offer you only a deck and a possibility to install the customer’s coils and wicks on it. The coil heads used with RTA can be either homemade or purchased. As we know everything changes and if a device features market-winning characteristics, the manufacturers tend to stuff all of their hardware with what’s in trend. 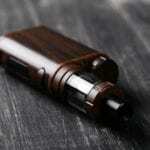 So is with the vapes and we now can find best sub ohm tanks with rebuildable deck heads. A user benefits from the possibility to choose sub ohm factory heads or build their coil heads. The further development shook the things up even more. The primary distinction of the RTAs was spacious, high-quality build decks, and it’s not a surprise that some of the clearo tanks improve their decks to maximize the quality. All the picture reminds of a race of features, and the RTA segment thrives on being up the market. Therefore new traits and attributes appear all the time. Still, not all of them are sharable. 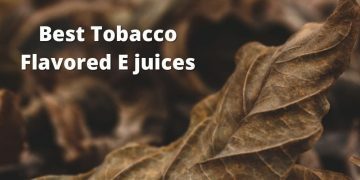 For instance, e-liquid control quality present in RTAs is missing with sun-ohm tanks, but the latter are incomparable in the quality of vapor and flavor, and therefore the word combinations best flavor and sub-ohm tank have become inseparable. 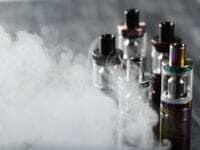 Most of the Google quarries in the area of sub-ohm vaping include search phrases like best sub ohm tank for flavor or best flavor sub ohm tank. 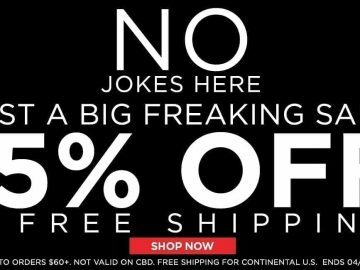 How to get most of your sub-ohm tanks? The “priming” is about moisturizing the coil head before the first use. The whole procedure is quite simple. 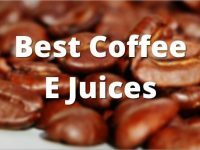 You have to drip some of the e-liquid to the head’s holes and slots, so the wicking gets wet. 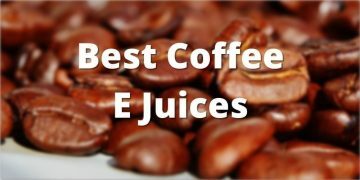 2-4 drops of e-liquid are applied directly on the coils and wicks. The head needs about ten minutes for complete absorption. 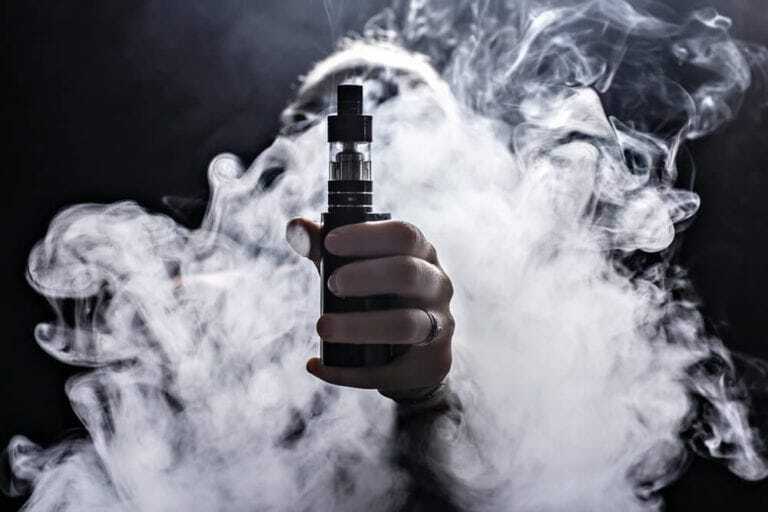 If this time pause is not maintained and an inpatient user starts to vape faster the vape cotton may burn, as some parts of it are still dry. It is better to start at a lower wattage, for example, 20 watts. 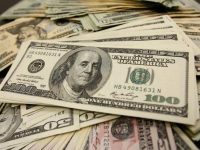 Of course, in the beginning, you’ll have to sacrifice the flavor and vapor, but it’s not the highest price to pay for the longevity of your coils. It is better to do less in a greater way and raise the wattage in steps over some minutes or even hours. This way you let the coil head ease into operation and prepare it for the long-term use. The gradual break-in is essential, as heating your device at 70 watts for the first time will bring about a dramatic damage. 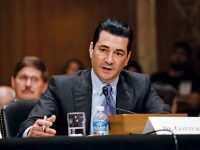 Despite our strong love to vaping, we cannot escape mentioning the fact that the whole process is a bit messy. Whatever type of vape you use, the set of tissue or paper is always a great thing to keep at hand. There are two main underwater currents when using the coil heads. They either gunk up piling burnt carbon or get the burnt wick, that loses its ability to saturate the e-liquid. And although we’d fancy the eternal coil heads, those don’t yet exist. The vaping fans expect new findings in the sphere of plate technologies, but still, there aren’t any inventions that would fit all of the requirements. So, to have your device up and ready to serve you, keep the coils fresh. If it is not so, you get the funky reduced flavor. 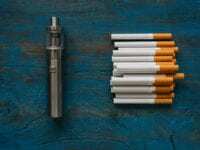 The lousy taste is the first indicator of coil aging, but it comes about gradually, and a user may get accustomed to the changed quality without even noticing it. 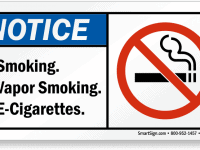 Therefore the visual examination is required. Make it your habit to examine the coil head during each tank refill. The wicking material should be white. If it darkens or gets black, the replacement is necessary. Many vapers even enjoy rebuilding coils as manufacturers have made it pleasantly easy to do. Coil makers succeeded in giving a customer the control over wire, wick, resistance and build. 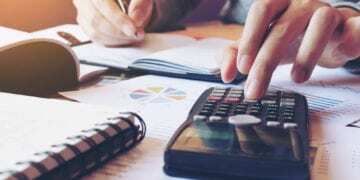 Moreover, those who don’t know what to start with will benefit from thousands of YouTube tutorials offering all kind of information of the different level of difficulty. 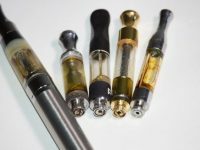 Primarily, it is the same level of skills that needed for working with rebuildable tank atomizers and millions of users do that daily. However, if you still don’t want to rebuild coils yourself, there is a vast offer of replacement heads on the market. Sub-ohm tanks are for ones who want to be free from building new coils and dripping, as the RTA use requires. With sub-ohms you only have to prime a coil head, install it, fill the tank and increase the wattage in steps. 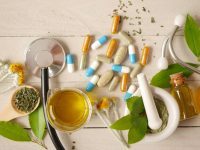 In case you are searching for your own best flavor sub ohm tank, we shall be glad to brief you on the possible choices in our review of the best sub ohm tanks for flavor.